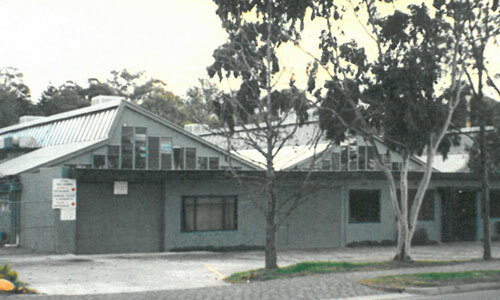 Lovitt Technologies Australia was originally founded in 1954 as George Lovitt Manufacturing Pty Ltd, commencing operation in the manufacture of cutting tools and components for the automotive industry. Over time, we have continually evolved with the demands of our customers and embraced contemporary precision engineering technologies to offer enhanced capabilities in new global markets. 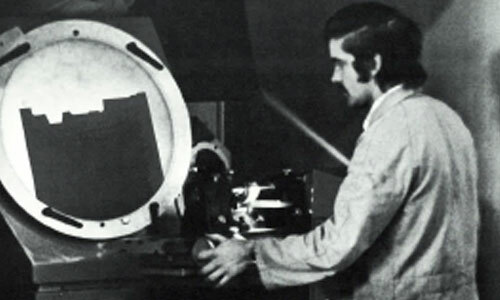 George Lovitt sold the company to Sheffield Twist Drill in the UK in the 1970s. It was bought back into Australian hands in 1981 in a management buyout by Mike Ramsay and Allan Dawes who had a successful partnership for 32 years. When Allan retired in 2013 the company was purchased outright by the Ramsay family. In 2013 we purchased Electromold Australia, a specialist in defense, aerospace and commercial related processing and surface coatings. A purpose built processing and surface coating facility, Electromold is based in Thomastown, a 15 minute drive from Lovitt Australia. Electromold service the aerospace, defense and general manufacturing industries and provide technical support to the mining, petroleum, medical and motor sports industries. 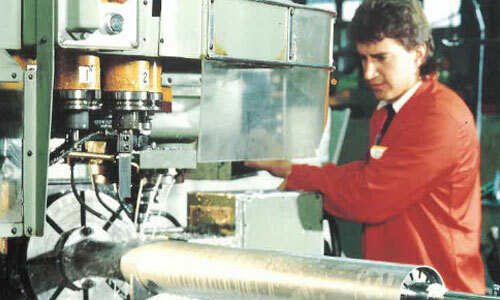 Electromold is the leader within the Australian surface coating and processing industry. Today, Lovitt Technologies Australia remains 100% privately owned and is a provider of precision machined tools, components, parts and assemblies to customer design and specification, particularly within the aerospace and defense industries. Our aim is to continually pursue new and emerging markets to support our future growth aspirations.